krayZeeMoMmie: Pampers Gift To Grow Reward Program - Add 10 Points to Your Account! 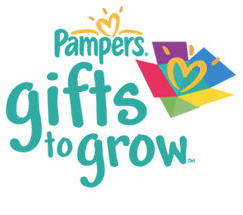 Pampers Gift To Grow Reward Program - Add 10 Points to Your Account! Sign up to Pampers Gift to Grow Reward Program and enter for a change to win FREE diapers for one year!